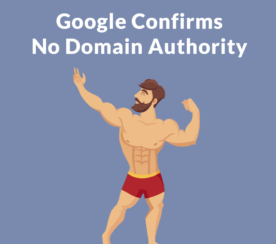 In what should help satisfy a question on the minds of a lot of SEOs — Google’s John Mueller has confirmed via a comment on Google+ there’s no loss in link authority when moving from HTTP to HTTPS. This comes as a response to the recent news that Google will now default to indexing HTTPS pages when a duplicate HTTP version also exists. 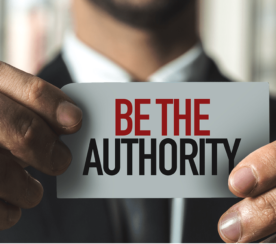 Understandably, that led to some concern over whether or not link authority would be lost as a result of inbound links to HTTP pages no longer being counted. Now we have the answer, and the answer is no. 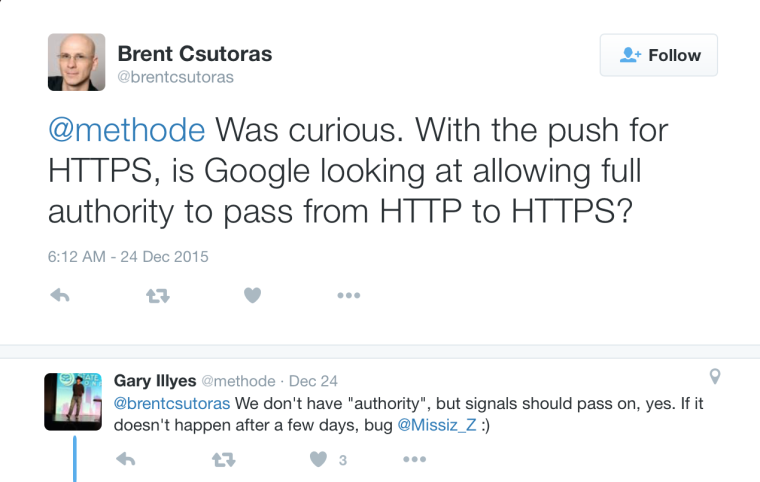 This was again confirmed on Twitter by Google’s Gary Illyes after SEJ’s Brent Csutoras reached out for clarification. 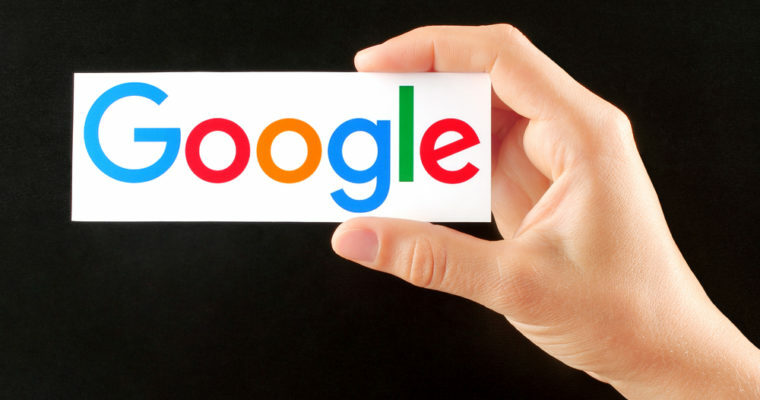 Google will count the collective signals from inbound links pointing to both the HTTP and HTTPS versions of a page. Moreover, this will be done automatically, so there’s no need to worry about redirects. A huge question on people’s minds has been answered by two top executives at Google. Go ahead and move to HTTPS without worrying about loss of link signals. 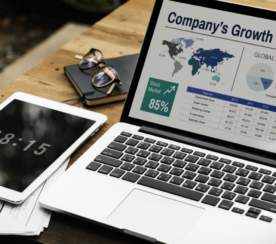 You may even get a rankings boost from it in the process.